Re: ZXPAND and Lambda 8300? 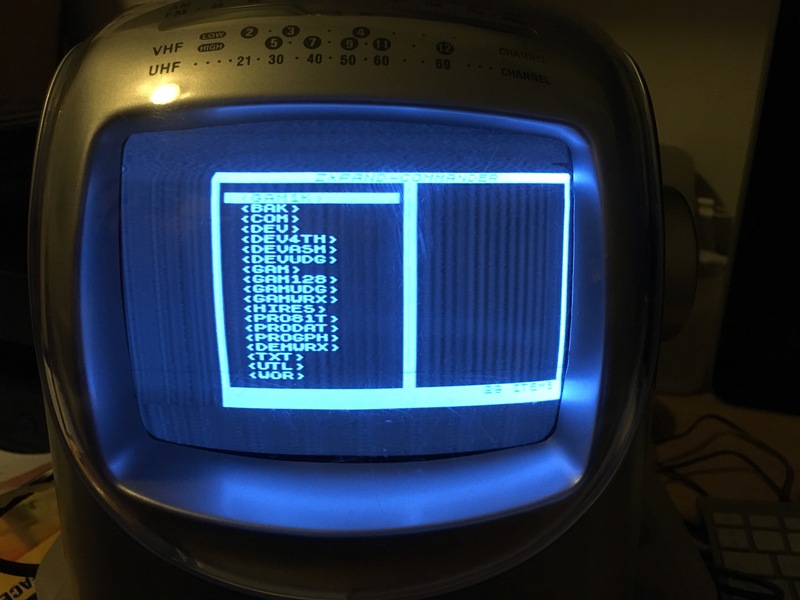 You are hereby officially declared: The Master that Knows ZX81 ROM by Heart in Sleep. First screen had the same error, so this has a different cause. First line is called from ROM and not set by intrupt, so there must be the fault. Changing 1901 to 1909 fixed the first line. I have sticked with the regular ZXpand ROM i the ZXpand, so it works with ZX81. Then I have replaced the Lambda 8300 ROM with the ZXpand ROM modified for Lambda 8300. 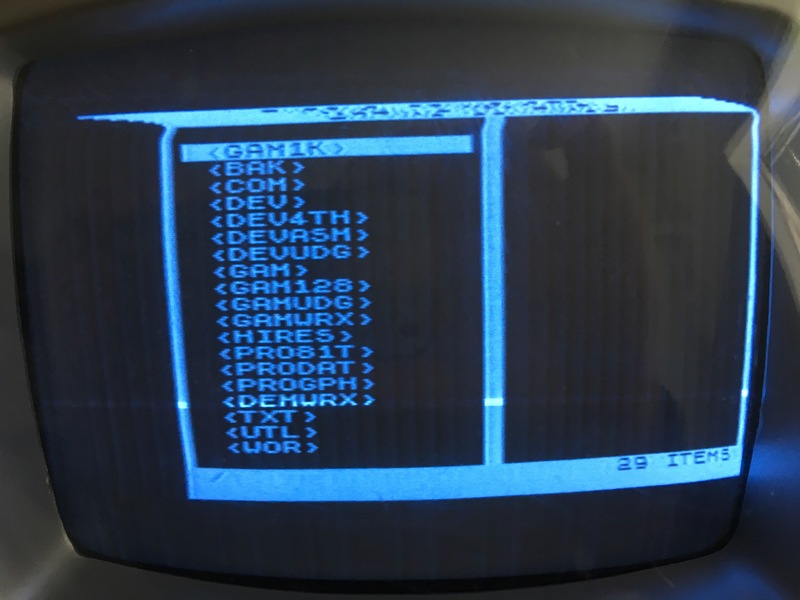 So as you can see in this video I start out with garbled display, and type CONFIG "X" to disable ZXpand ROM. Then the internal ZXpand modified ROM kicks in and the display is great! Thank you olofsen, nollkolltroll and dr beep for all your feedback. It's very nice that my Lambda 8300 now can load software. You can shift the display to left by altering the LD A, below the LD BC. Increase to shift to left. Thank you. I planned to do that. I just didn't get that far last night. After using it for a couple of days I can with sadness report: It’s quite unstable. Some programs triggers a state where random chars show up on the screen. Specially ZXpand Commander triggers this state. Zxokoen from Andre*** does it as well. I figured out that saved programs are blank. I’ll use the system for running Hi-Z which requires M1NOT which this system has. All other stuff I need to use the stable ZX81. Maybe some day I’ll get some storage that works better with Lambda 8300. Conclusion: It works for LOAD, but not for SAVE. So we need to check out why SAVE doesn't work.